Every young athlete who has made a commitment to improving his or her game comes to a point at which they realize that, ALL of their formal coaching and preparation has been physical. Until now there has been no suitable tool to help them learn how to prepare for the MENTAL aspect of sports. 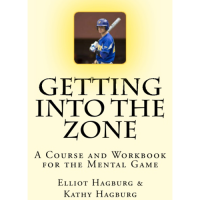 Getting Into the Zone furnishes every athlete, regardless of their sport, the tools to become more focused, more confident, and more productive both on and off the field of play.If you are ready to take your game to the next level, this step by step course and workbook is exactly what you are looking for. 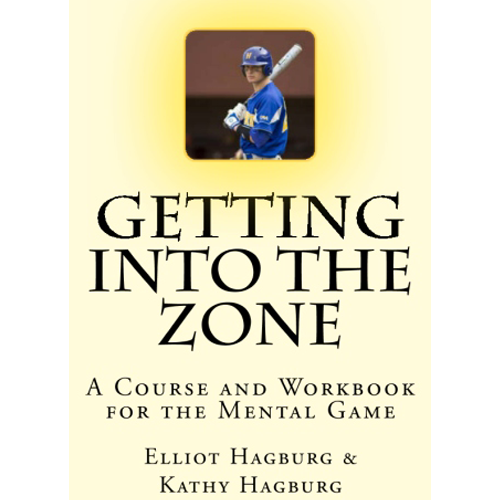 Use the tools this unique book will teach you to Get Into the Zone.